A new study analyzing artist payouts from industry leading music streaming platforms, revealed that YouTube pays royalties at a rate that’s far less than its competitors like Apple Music and Spotify. With streaming services dominating the way listeners consume music, artist royalties has been a major topic of discussion. 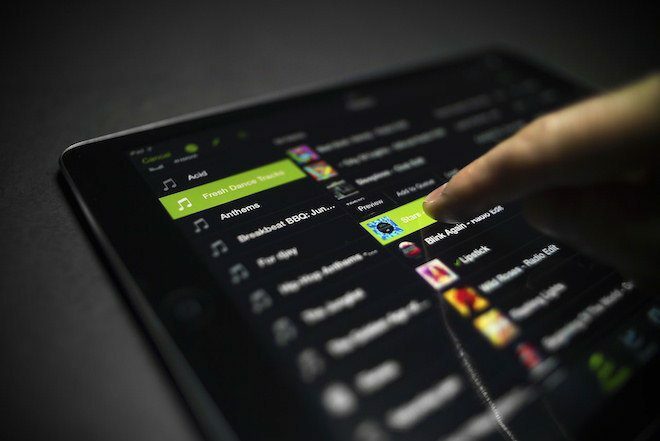 Mixmag previously crunched number with regards to what DJs earn, but what do artists earn from streaming platforms? Thanks to the people at Information is Beautiful (IiB) and the label trade group RIAA, we now have an idea. As reported by Digital Music News, IiB compiled data from artists and other sources and found there is a major drop from what artists get paid for streams on Apple Music and Spotify than what they could earn from YouTube. For every 1,000 plays, an unsigned artist can earn $6.40 from Apple Music and $3.80 from Spotify, but YouTube only pays out $0.60 per 1,000 streams. Signed artists have the opportunity to earn more from each platform, $7.30 from Apple Music, $4.40 from Spotify and just $0.70 from Youtube for every 1,000 plays. The RIAA, which compiled data from Nielsen, BuzzAngle, and MiDIA Research earlier this year, found different numbers, but a common trend as well. For every 1,000 streams Apple Music pays about $12, Spotify pays almost $7.50 and YouTube, which again is much lower than competitors, pays out just $1.50. In other streaming related news, revenue from such platforms grew 60 per cent last year and is "driving the recovery of the music industry".